Both a son's love letter to his mother and an unconventional mom's life lessons for her grown son, The Rainbow Comes and Goes offers a rare window into their close relationship and fascinating life stories, including their tragedies and triumphs. In these often humorous and moving exchanges, they share their most private thoughts and the hard-earned truths they've learned along the way. 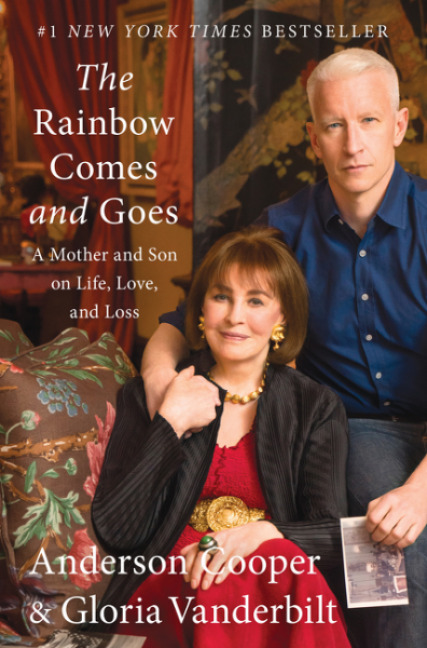 In their words their distinctive personalities shine through—Anderson's journalistic outlook on the world is a sharp contrast to his mother's idealism and unwavering optimism. Anderson Cooper is the anchor of Anderson Cooper 360° on CNN and a correspondent for CBS’s 60 Minutes. 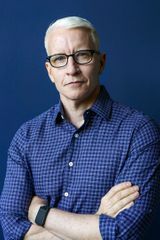 He has won numerous journalism awards and nine Emmys, and his first book, Dispatches from the Edge, was a number one New York Times bestseller. He lives in New York City. 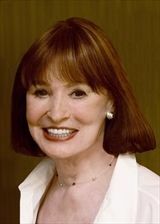 Gloria Vanderbilt is an American artist, writer, and designer. Her artwork can be found at GloriaVanderbiltfineart.com. She is the author of eight books and has been a regular contributor to the New York Times, Vanity Fair, and Elle. She lives in New York City.